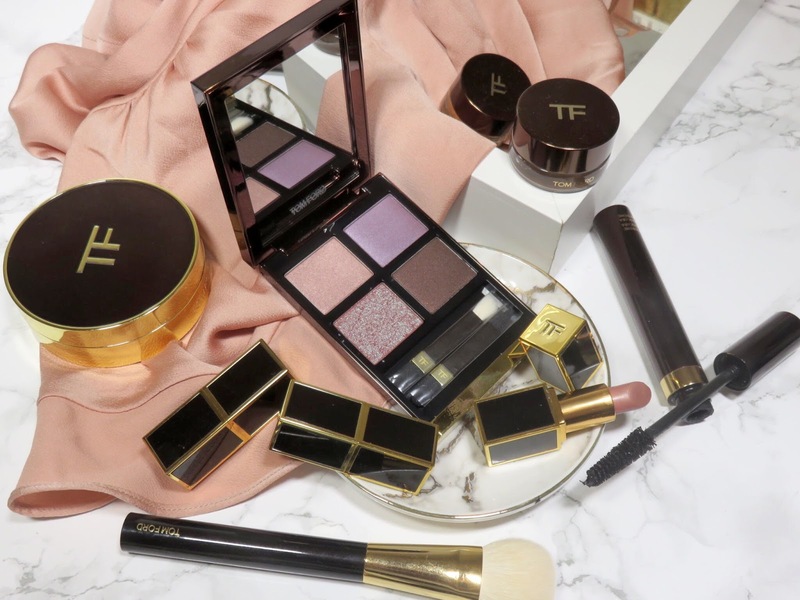 The Tom Ford Pretty Baby Eyeshadow Quad retails for $88.00 USD and is available at Nordstrom and other retailers. 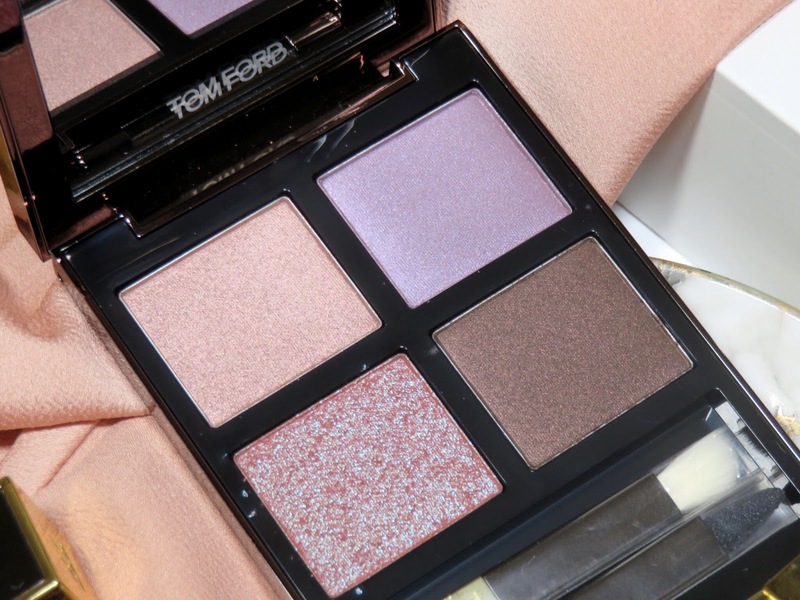 This quad is made in Tom Ford's traditional shadow formula, as opposed to the wet/dry formula. 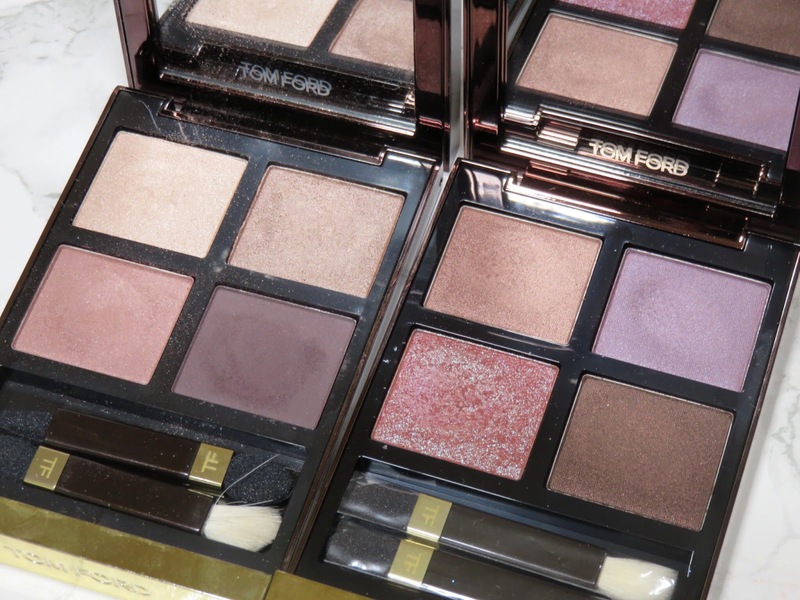 These new shadows are all wrapped up in Tom Ford's classic cognac and gold magnetic compact. I think the shades in this palette will appeal to more people and they are very unique when applied to the eyes. These shades are very complex and can be transformed in many different ways. Pink Bronze (Top Left) - This color is deceivingly bronze in the pan but when applied to the eyes and especially when blended out, it has a very obvious warm pink tone. This is probably the most unique bronze shade I have ever come across! This shade has shimmer but it still looks beautiful in the crease but it also looks stunning on the lid. It is a nice blend of rose gold, pink, and bronze. 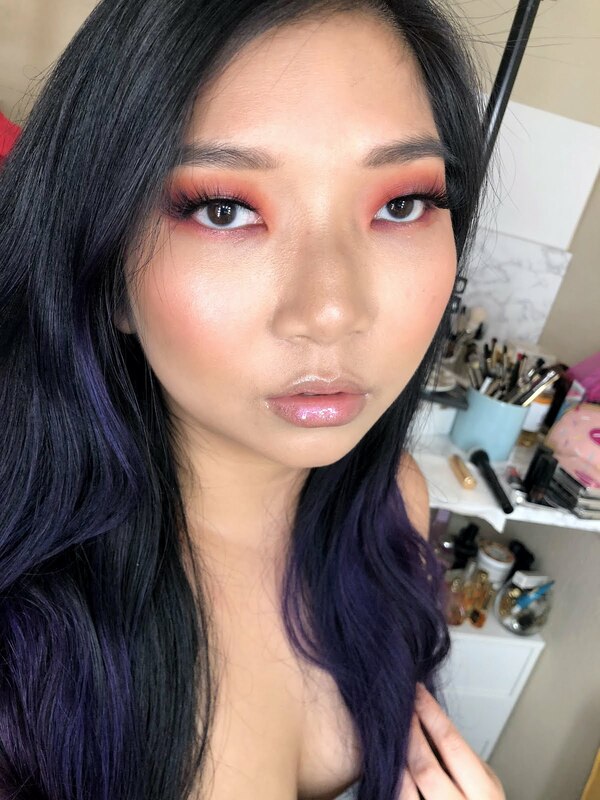 I think next to the duochrome shade, this is my favorite. Pink-Blue Duochrome (Bottom Left) - This shade is the star of the palette! It is the most unique and striking shade in the entire palette and dare I say, the entire range? This shimmer duochrome shadow is the most shimmery shade in the palette but I would not consider it glitter because the sparkles are so fine. The base of this shade is sheer a warm pink, slightly bronze color and the shimmering blue sparkle is so unique and can be layered over the deeper shades for a more striking blue shimmer. Deep Brown - This deep chocolate brown has little bits of bronze shimmer throughout it. 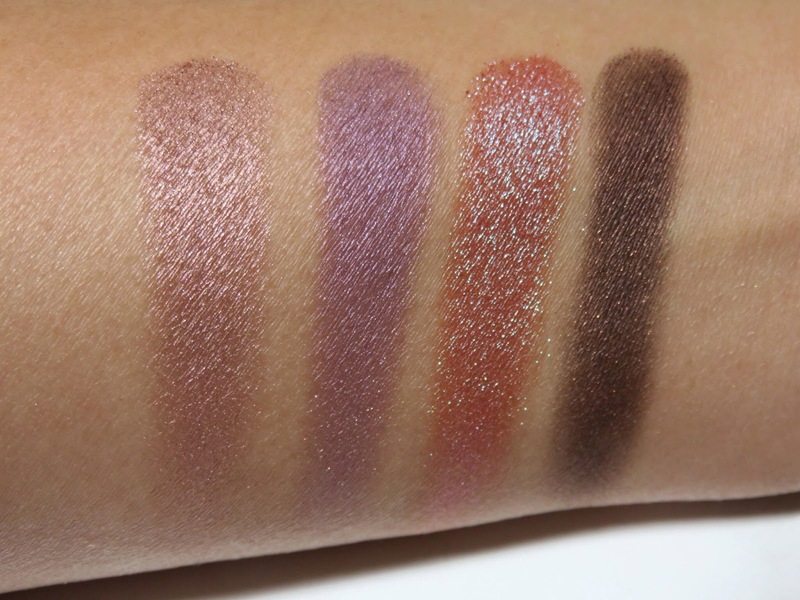 This shadow has the worst texture but that isn't to say it's bad at all, it just isn't as smooth or apply as nicely. However, this is still a very good shadow with very good pigmentation and it blends very well into all the other shadows. The colors are all very unique and they compliment each other so well! 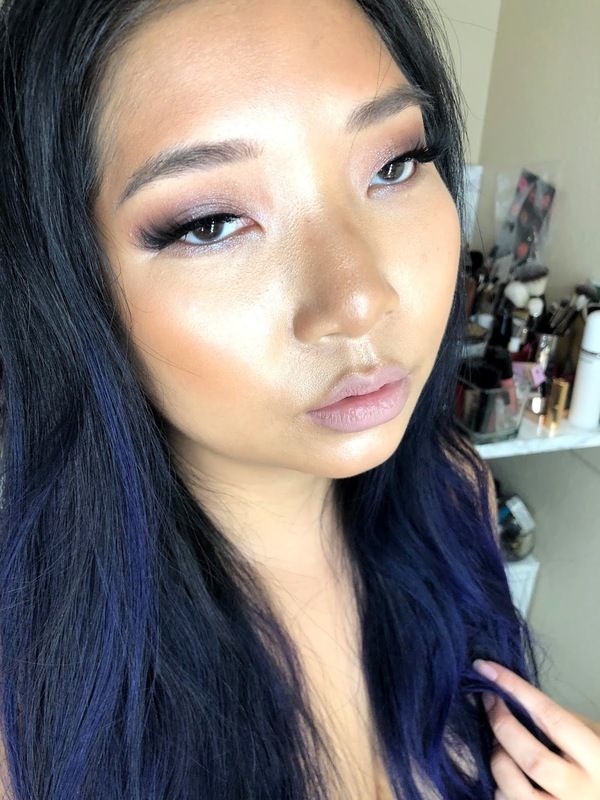 All the shadows are of excellent quality and while they create a smokey look, the shades don't get muddy throughout the day. Additionally, the texture of these shades are very smooth and I had no issues with fallout. Because all the shades are so multi-dimensional, they chameleon-like in behavior. 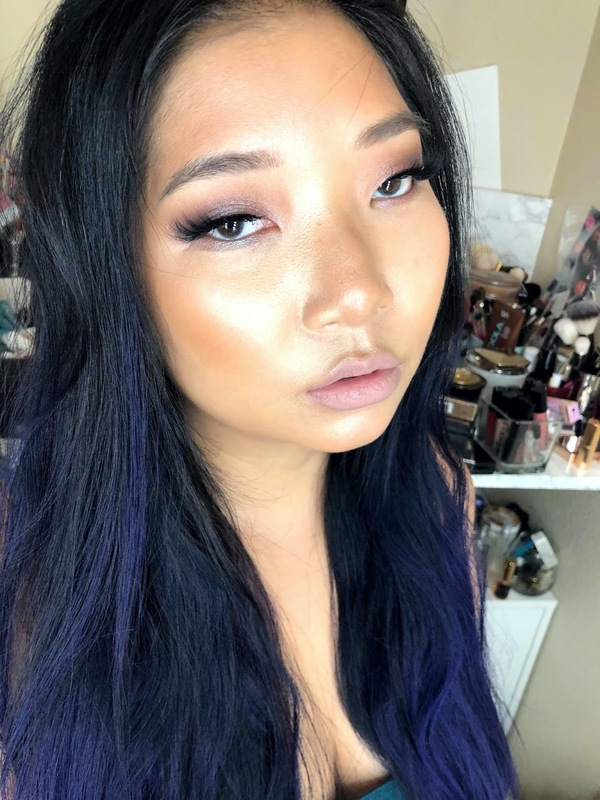 Depending on what you pair these shade with and the proportions the shades you use, you look can look more purple or more bronze or even more blue, if you use a black base. 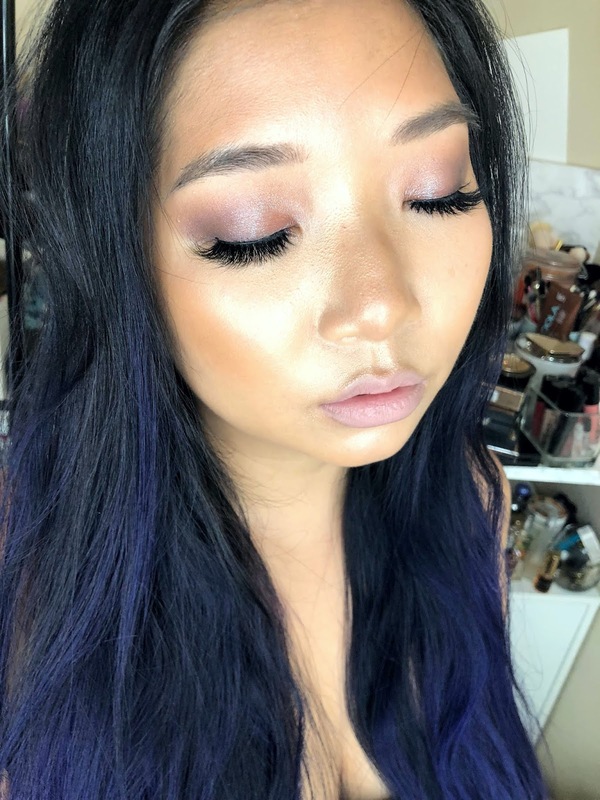 This palette can easily be worn in the daytime because the glitter is not obnoxious or strong and the shades can be played down for a very pretty nuanced look. 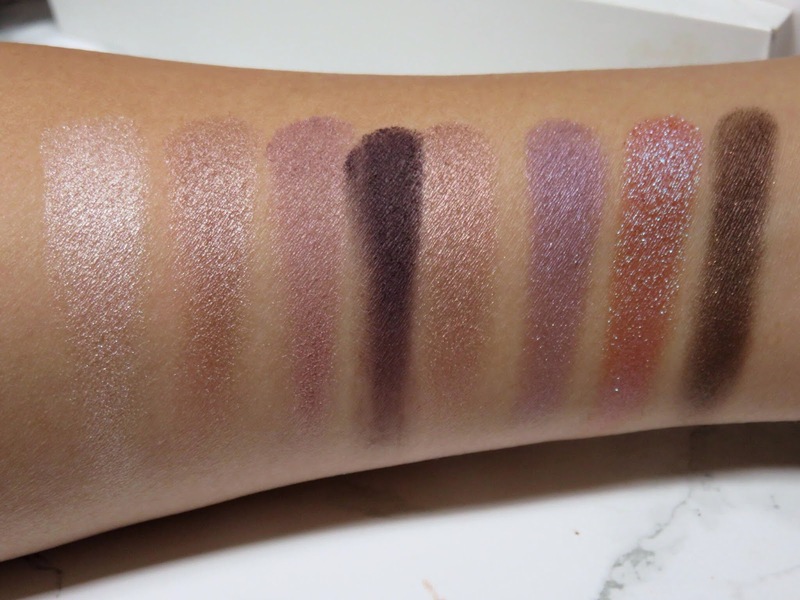 While the colors look like they would create a very purple look in the palette, it is much more complex than just a purple look and can look more neutral because of the inclusion of the Pink Bronze and the Deep Brown shades. The closest palette to Pretty Baby I could find is Orchid Haze, which many rumors circulated that it would be discontinued. However, so far, this palette is still part of the permanent range. As far as being close to Pretty Baby, they're quite different! While they are both i the same family of shades, none of the shades quite match up with each other. I would say the closest shade would be if you mixed the Rose Gold and the Pink in the Orchid Haze palette, you may get something similar to the Pink Bronze shade in Pretty Baby. Other than that, they are two entirely different palettes! Both beautiful in their own way! 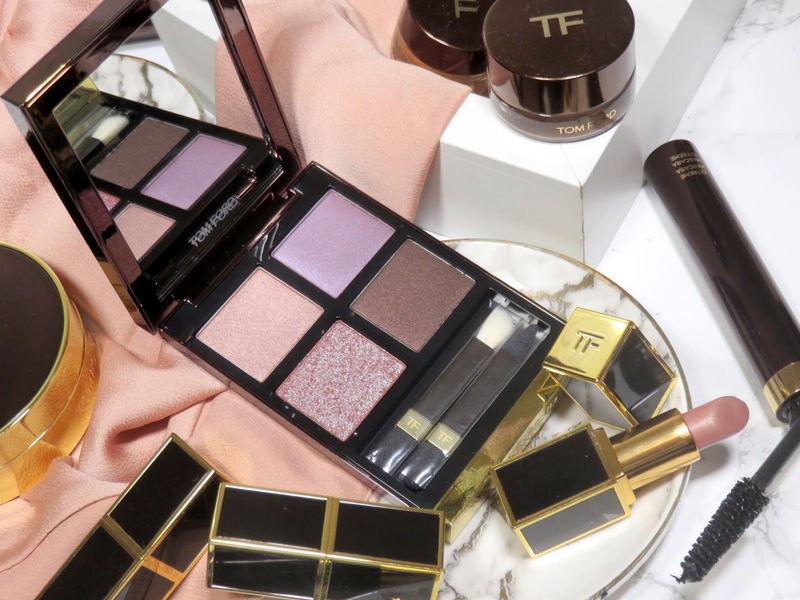 This palette is by far one of the best palettes Tom Ford has released today. 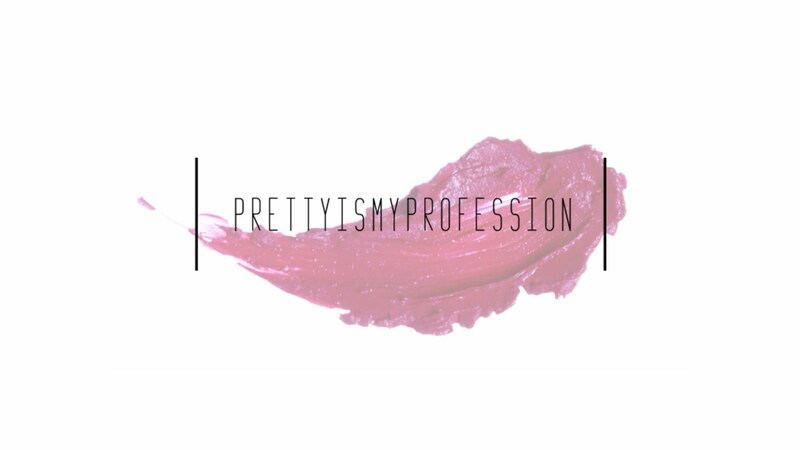 The formula is so easy to work with, it;s very pigmented, and all the colors are very unique! I haven't seen shade like these at all in any other brand and they all pair beautifully together. I would say the only thing that is missing is a highlighter shade, but for me, that isn't make or break. I love the finished look this palette provides and I think the shades are all universally flattering! If you are just staring to dive into color, this is a great palette because it sits on the border of colorful and neutral. I highly recommend this palette and I expect this will the most popular one of the new releases!